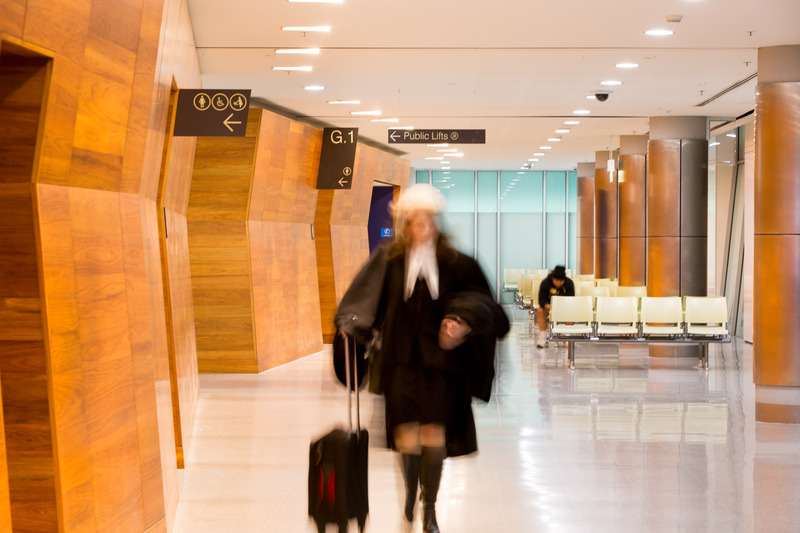 Join some of Victoria’s most experienced female judges and lawyers for a panel session that details their experiences and how they see the future for women in law. This interactive session provides an opportunity to ask questions of the panelists and find out more about becoming a woman in crime. Bookings can only be made on the day. See the County Court ticketing table to reserve your place.